Everyone has the ability to self heal, self regulate, and self regenerate when they are in harmony with their true self. Through lecture and a guided journey, this workshop will help reconnect you to your heart, soul, and the Universe so that you can regain your power and live more fulfilled lives. You will learn the interactions between the physical and energetic worlds, HeartMath’s heart-brain coherence technique, overcoming limiting beliefs, and more. Diana has the ability to move energy in ways that allows others to have a different perception of themselves and their world. 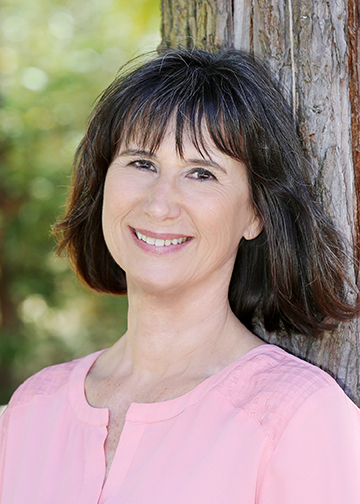 She is a certified healer in multiple modalities, Life Purpose Coach, and Channeler.